The Gin To My Tonic Show is not your typical gin event. 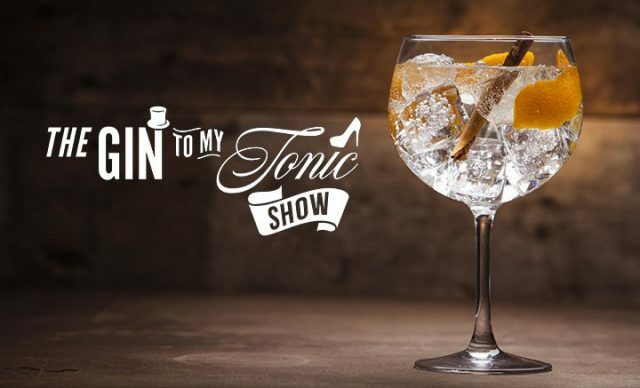 If you want to be inspired as well as entertained and feel like you’ve had the ultimate gin-centric experience, then this show is for you. As well as a chance to sample and buy a diverse range of artisan and craft gins, there will be well stocked-gin and cocktail bars, cocktail making masterclasses, presentations from distilleries and tonic and garnish tutorials, it’s the ultimate large-scale gin experience, being held at the spacious venue of The SEC Centre, Glasgow. And The Scottish Gin Society followers can claim an exclusive £5.00 discount by entering the code TSGS5 at checkout. Get tickets here. With all these great Scottish Gins having been announced so far (with more to come) it’s shaping up to be a fantastic event! Of course, the Scottish Gin Society will be there too and we’re really looking forward to a great event! Get your tickets today for this fantastic gin event – don’t forget to use the code TSGS5 at checkout to claim your £5 discount!